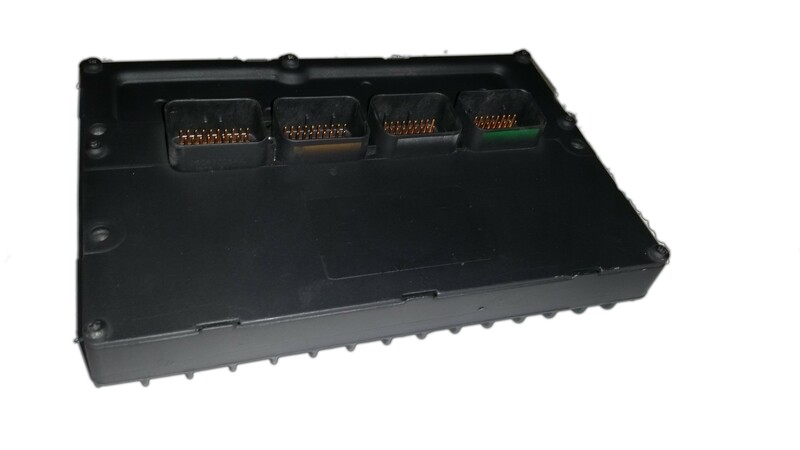 With your 2004 Chrysler PT Cruiser (NON-TURBO model ONLY) being over ten years old it is probably a good time to check the engine control unit to optimize the driving experience. The Solo PCMS online store has your solution and features a lifetime guarantee on all our products, so long as the old ECU is returned. Call us or use the online store to get your car back in it’s optimal running shape.